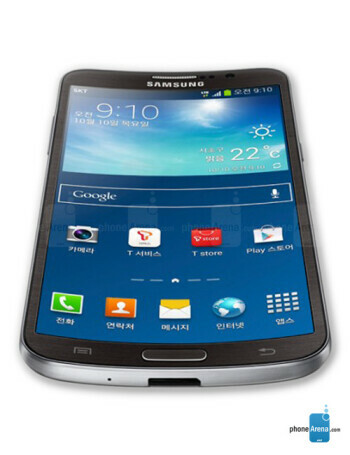 The Samsung Galaxy Round is the first smartphone to come with a curved display. The 5.7 inch Super AMOLED screen offers resolution of 1080 x 1920, and is powered by a quad-core 2.3GHz processor with 3GB of RAM on board. 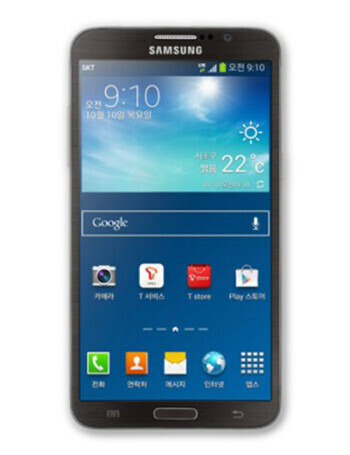 A 2800mAh battery powers the unit which has Android 4.3 pre-installed. 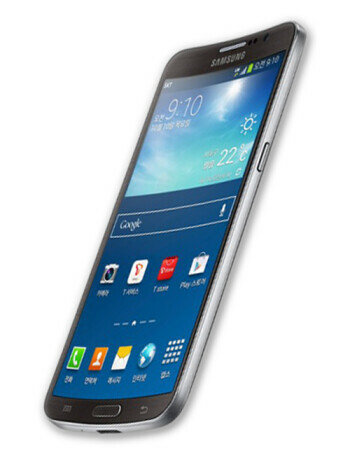 The handset is equipped with a 13MP rear-facing camera. 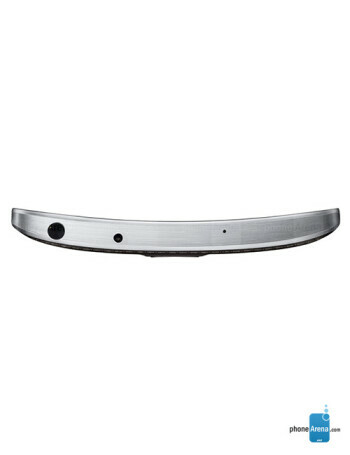 The Samsung Galaxy Round also offers many news features such as the so called "roll effect", Gravity Effect, Side Mirror and others.